Set amidst a meticulously maintained private garden in an established South Mudgee cul-de-sac, this magnificent double brick family home is only a short stroll to some of the most beautiful and unknown parkland in town. Built in 1992 and impeccably presented, this home has an incredible amount of living space and enough storage to delight even the most avid of hoarders or tinkerers! 9' ceilings throughout combined with ducted and zoned air conditioning, ceiling fans and a northerly aspect not only reinforce the grandeur of the home but provide very comfortable living conditions year round. Upstairs there are four good sized bedrooms with built-ins plus an office and the main is huge and has a large ensuite, walk-in robe plus attractive stained glass French doors opening onto a rear paved patio. A spacious tiled formal lounge and family/meals area opens onto a large pitched roof entertaining area and the kitchen is beautifully finished with country style cupboards, Caesarstone bench tops and quality appliances. Both the ensuite and main bathroom exude classic elegance and the laundry is well appointed and fitted out with cupboards and bench space. 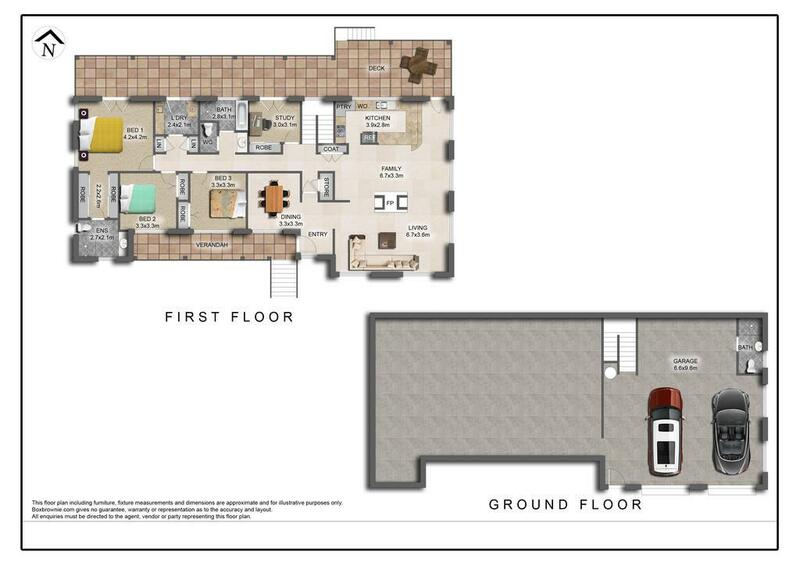 Downstairs, there's an oversized double garage with workshop, an office, gym room (or bedroom 5), 3rd bathroom and a myriad of rooms and spaces for storage. A sparkling pool, resort like gardens and one of the most incredible positions you will find in town complete the package and make this one of the nicest properties you will find on the market today. Inspections are highly recommended! Call Andrew Blackman on 0413 488 844 or the First National Sales Team on 02 6372 3000 today!